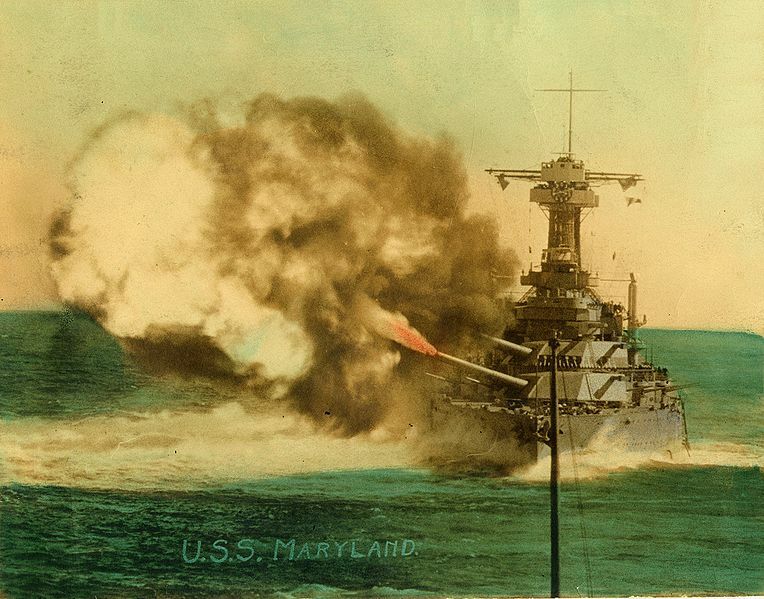 As the First World War ended a new Naval Race was heating up. 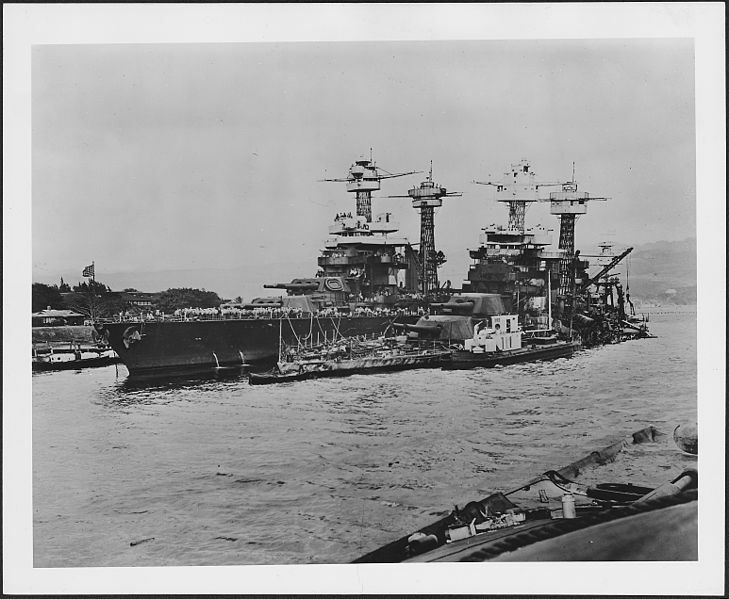 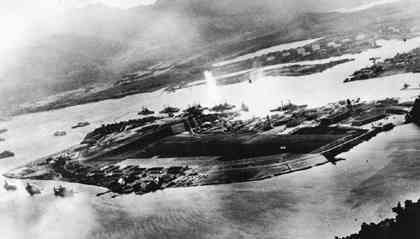 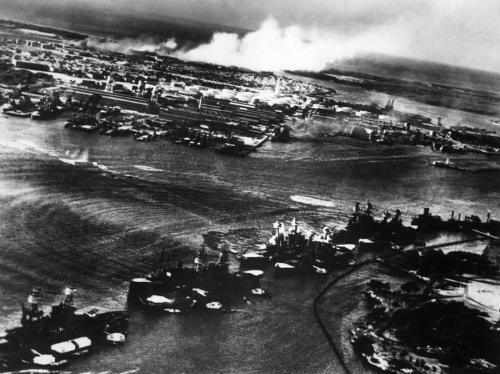 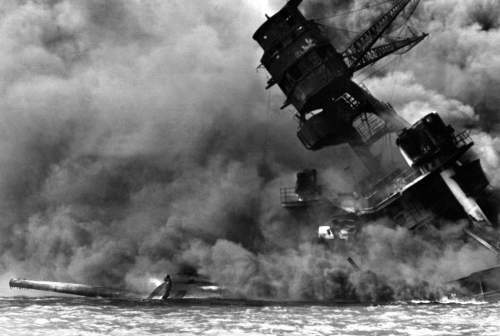 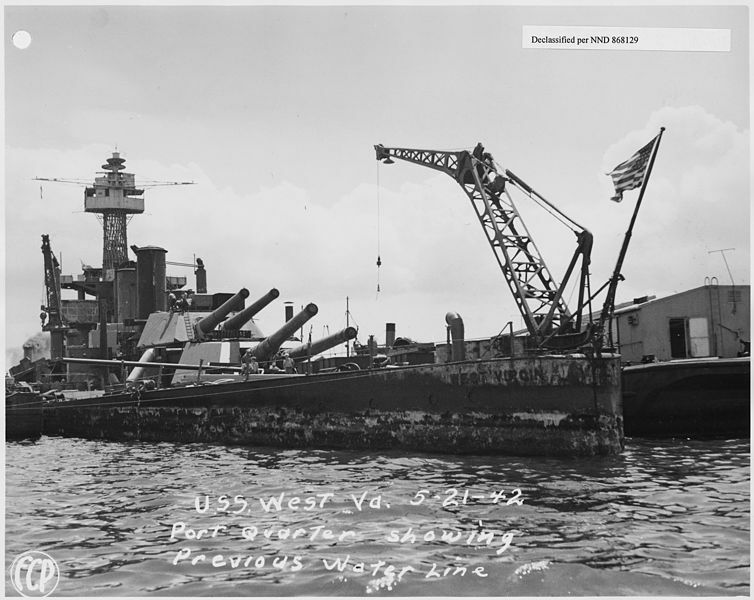 The United States had announced its intention during the war to build a navy second to none while Imperial Japan was making plans for a fleet that would give it superiority in the Western Pacific. 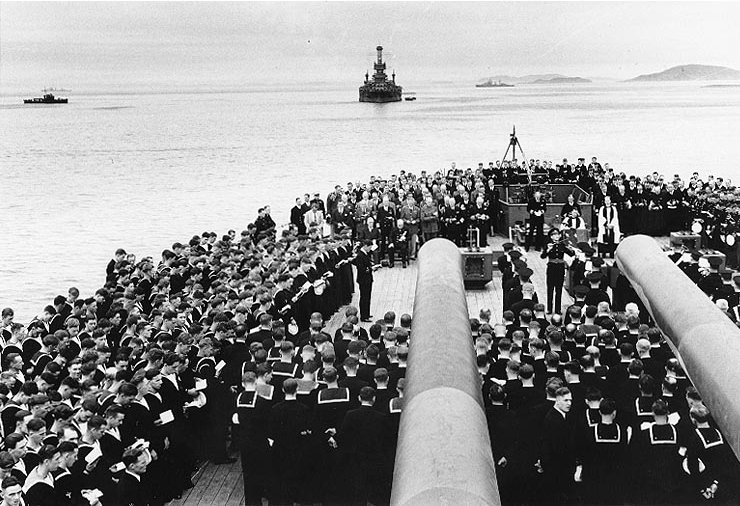 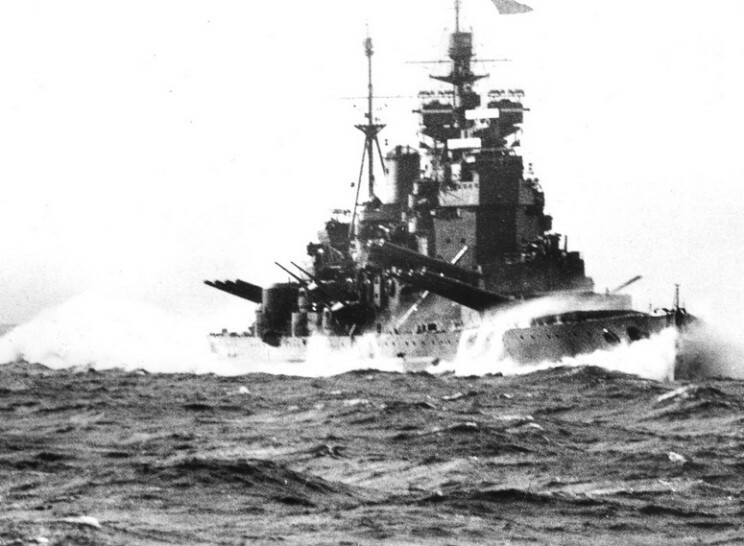 The British, though still be far the largest naval power in the world were burdened by the massive costs of war and empire, but also seeking to maintain their naval dominance. 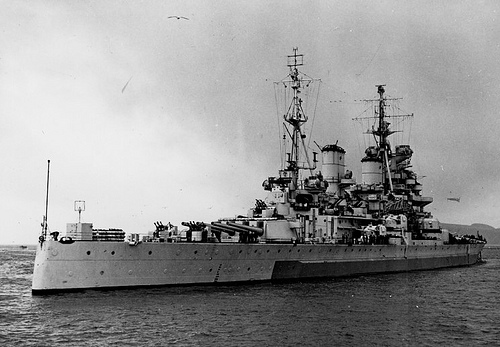 The ships known as battle cruisers were first built by the British Royal Navy as a compliment to the all big gun Dreadnought battleships. 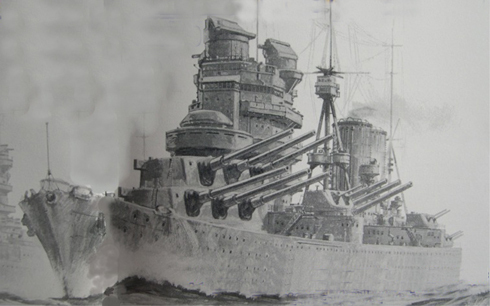 The Battle Cruiser concept was a ship of roughly the same size and firepower as a Battleship but sacrificing protection for greater speed, endurance and range. 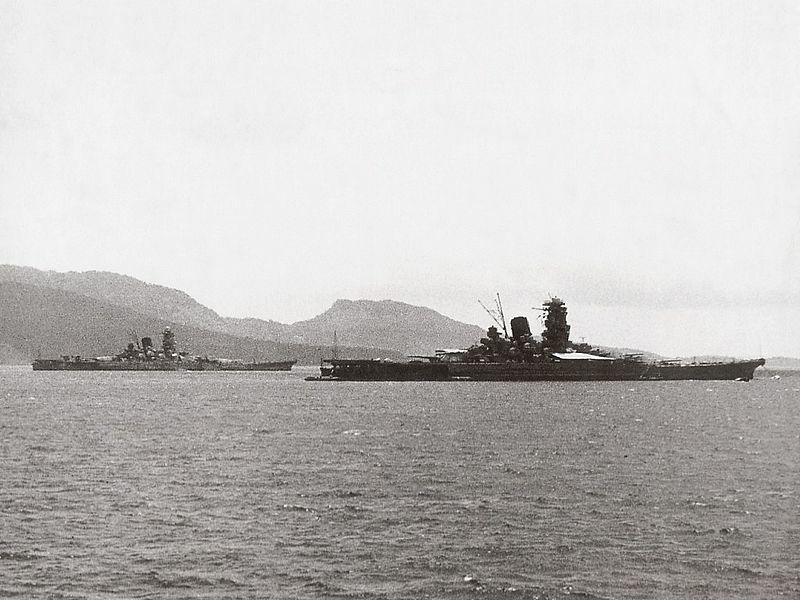 and Japan joined in the Battle Cruiser race before and during the war. 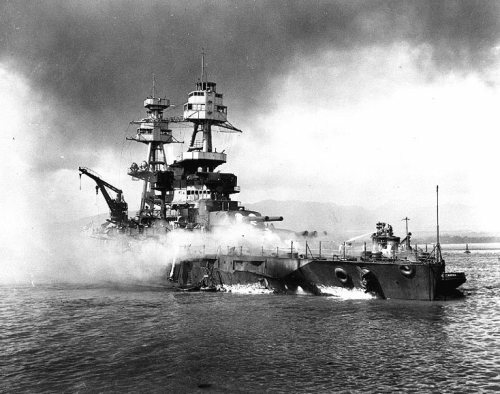 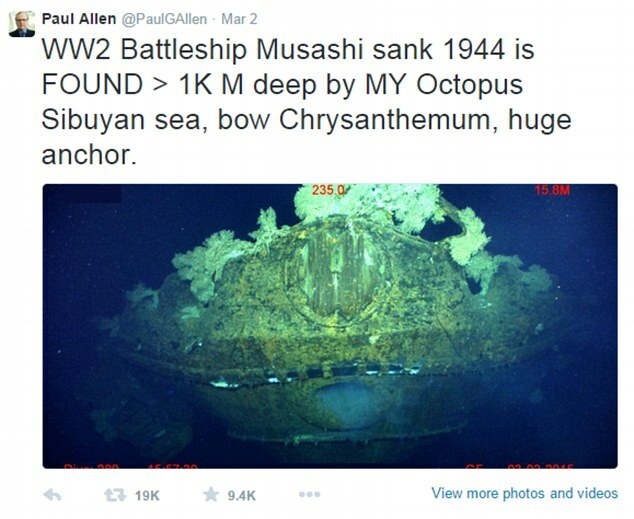 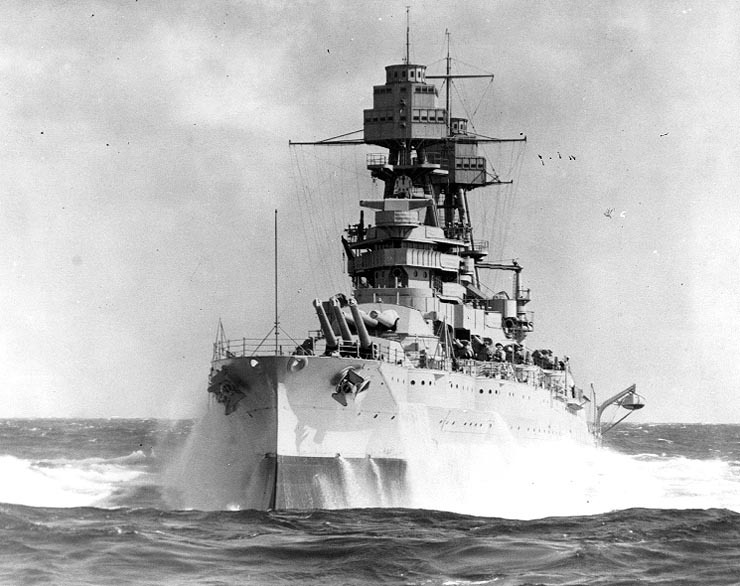 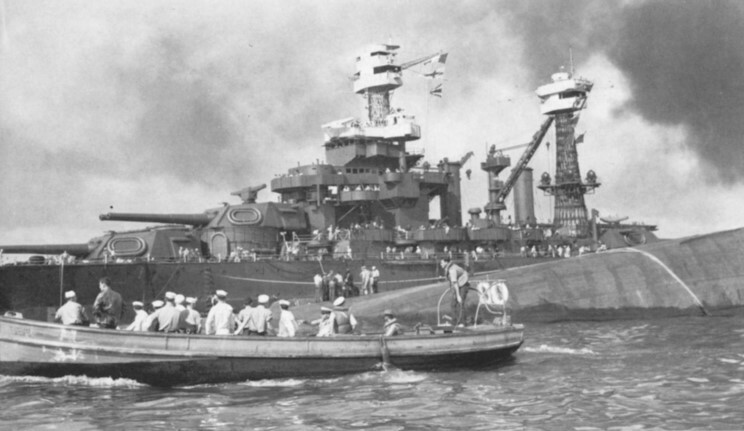 The United States had concentrated on Battleships. 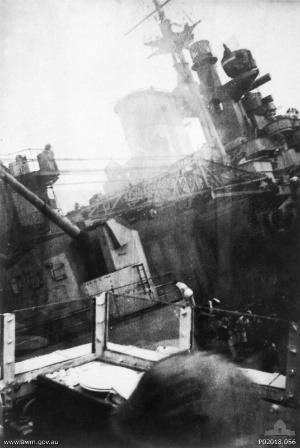 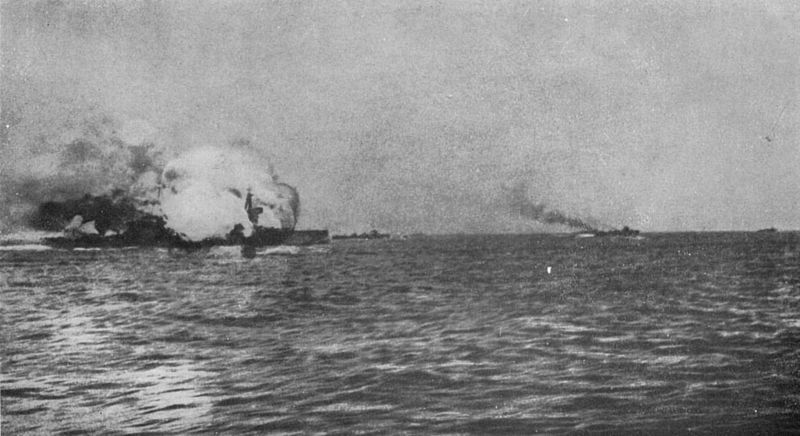 During the war the weaknesses of the type were exposed during the Battle of Jutland where three British Battle Cruisers, the HMS Invincible, HMS Indefatigable and HMS Queen Mary blew up with the loss of most of their crews of the 3311 officers and sailors on the ships only 26 survived. 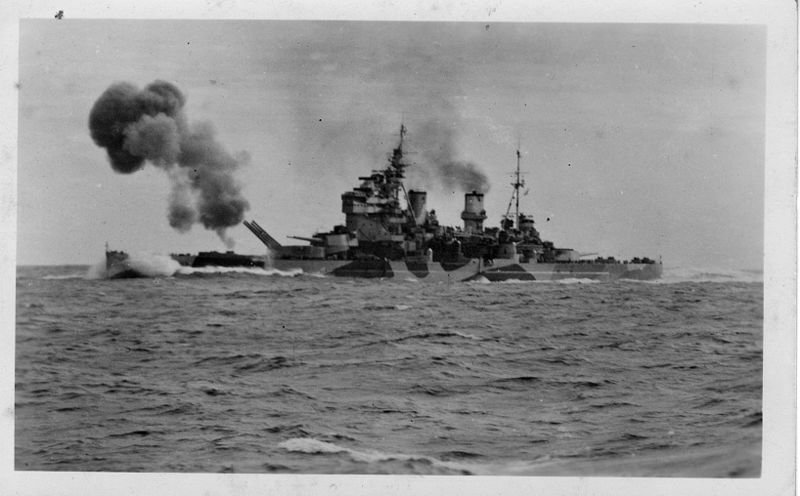 The HMS Lion was almost lost in a similar manner but for the heroic actions of her crew. 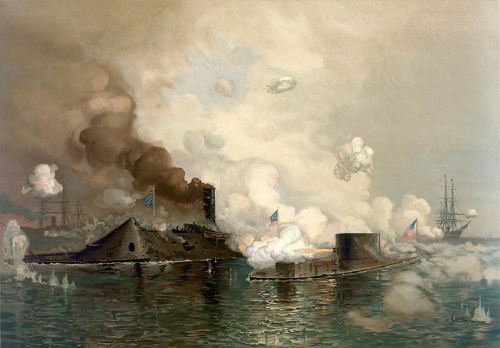 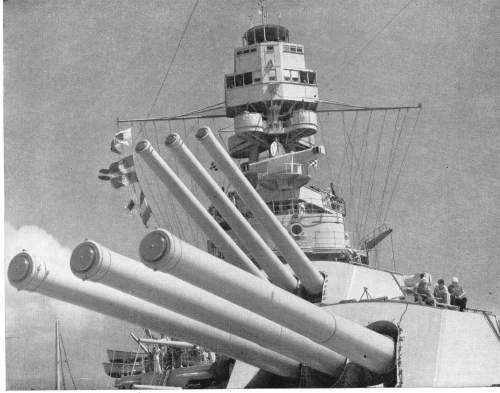 The British ships had glaring deficiencies in armor protection and the arrangement of their ammunition magazines and hoists which certainly contributed to their loss. 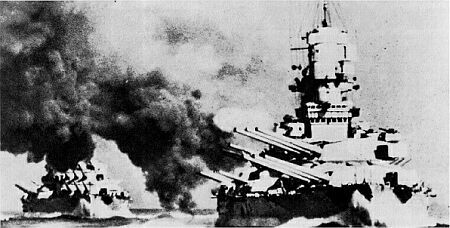 Their German counterparts on the other hand proved much tougher and though all sustained heavy damage while engaging British Battleships and Battle Cruisers, only one the Lützow was lost. 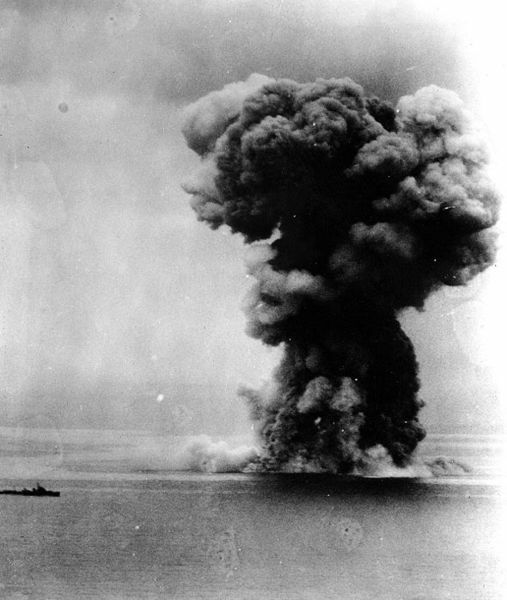 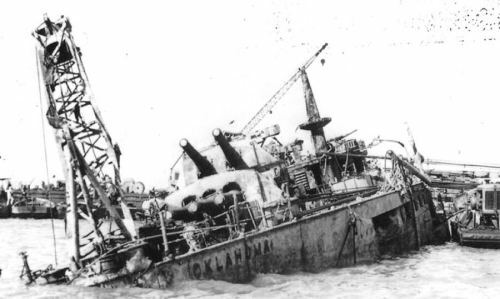 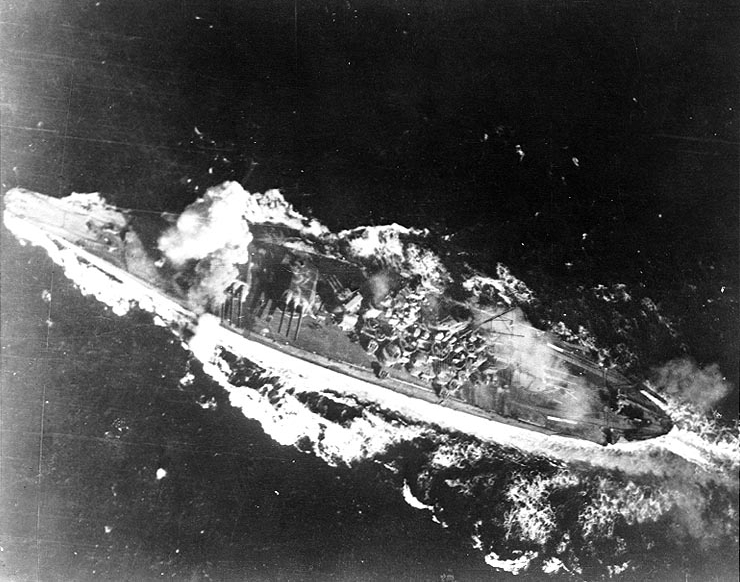 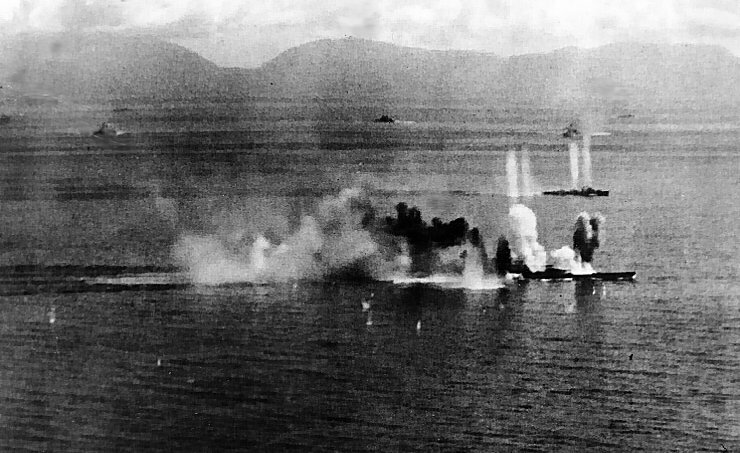 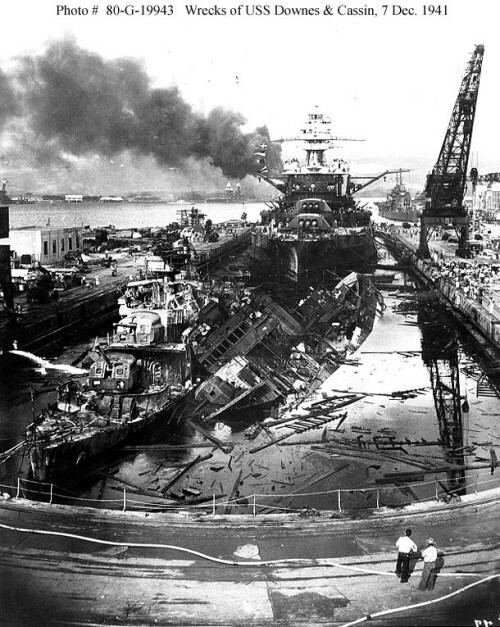 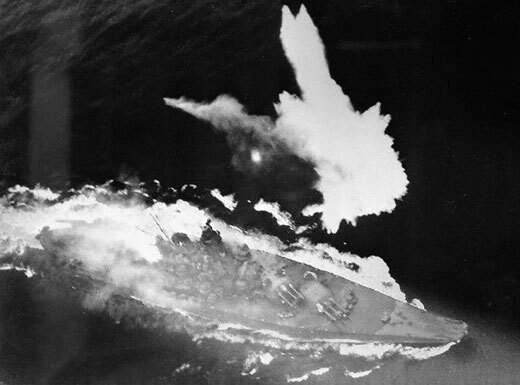 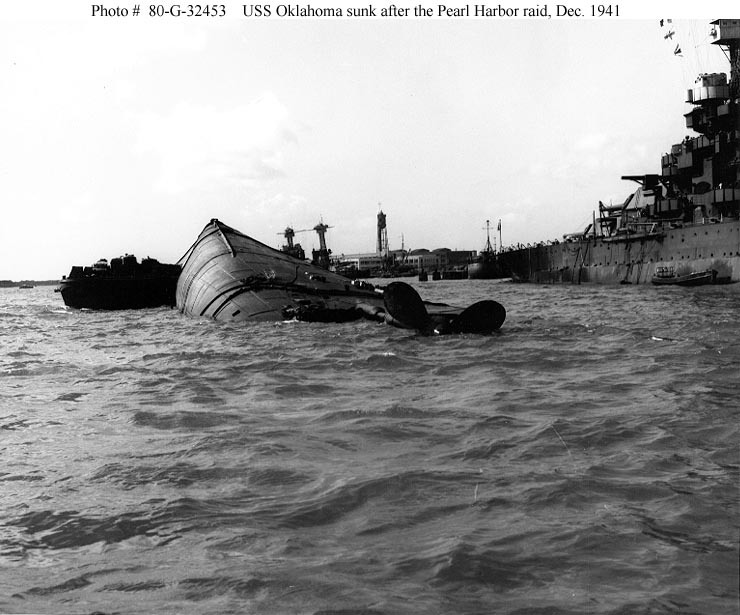 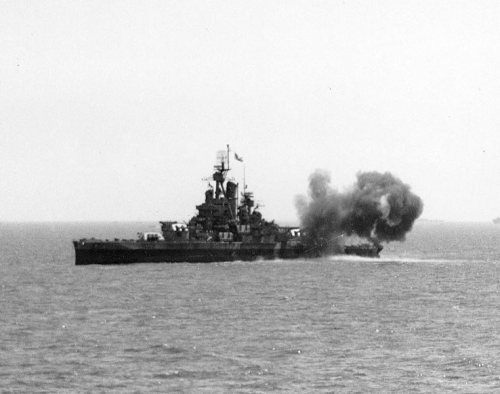 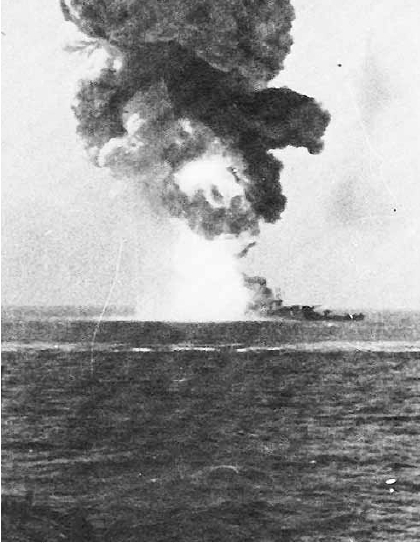 She absorbed over 30 hits from large caliber shells and only lost 128 crew members. 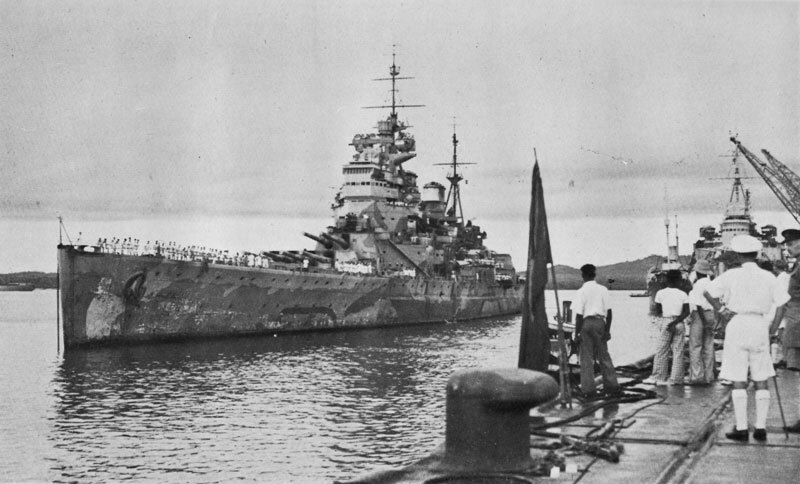 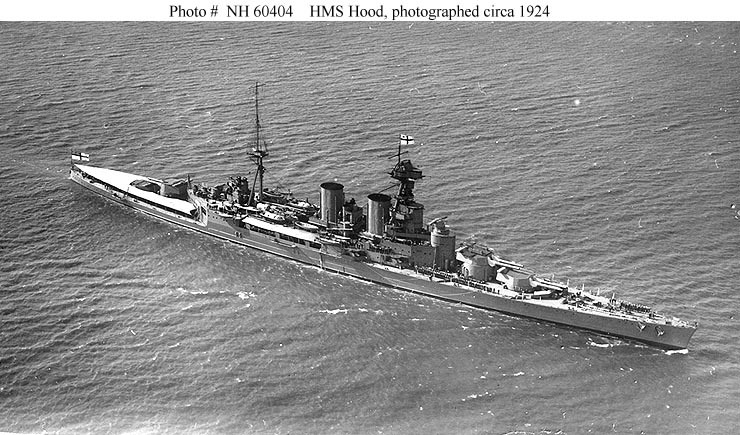 As the war progressed other Battle Cruisers were built, the British launched the HMS Repulse and HMS Renown and completed the HMS Hood shortly after the war was over. 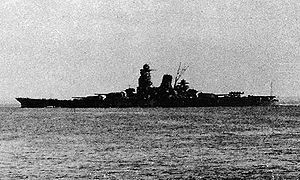 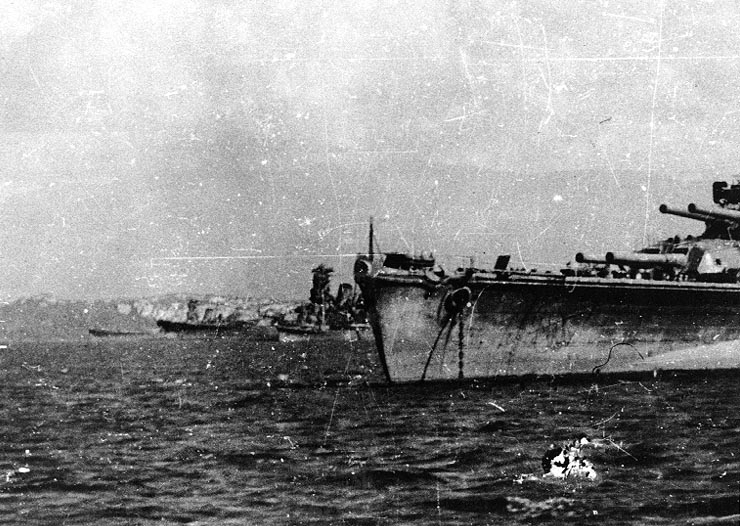 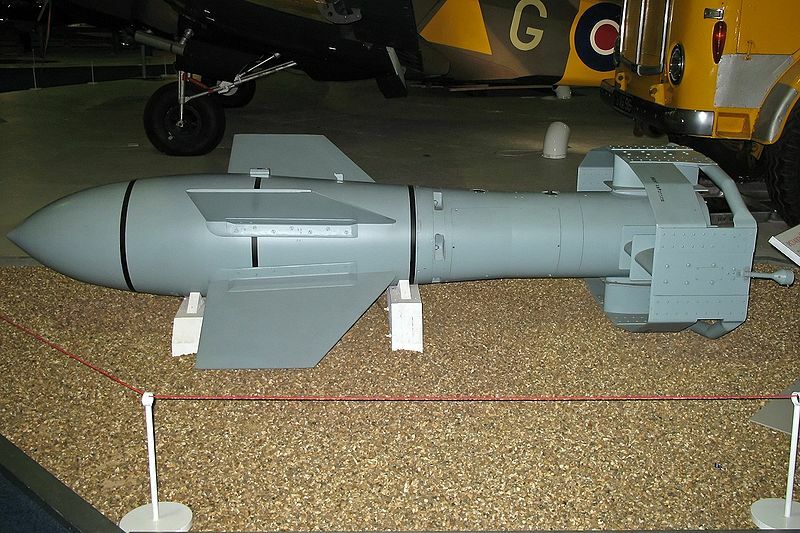 The Japanese built the four ship Kongo class from a British design. 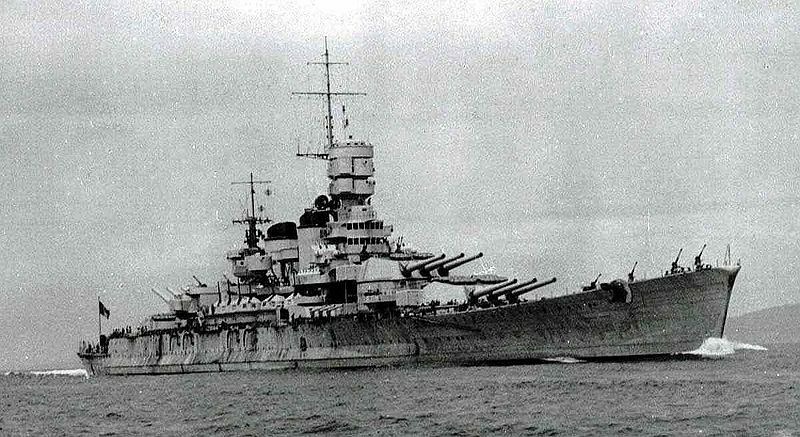 As the powers embarked on the next Naval Race planners and naval architects designed ships of massive firepower, better protection and higher range and speed. 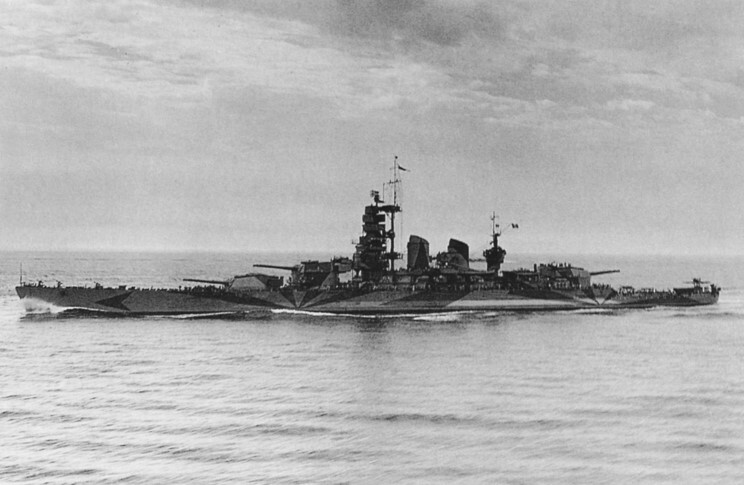 All would have been better classed as Fast Battleships. 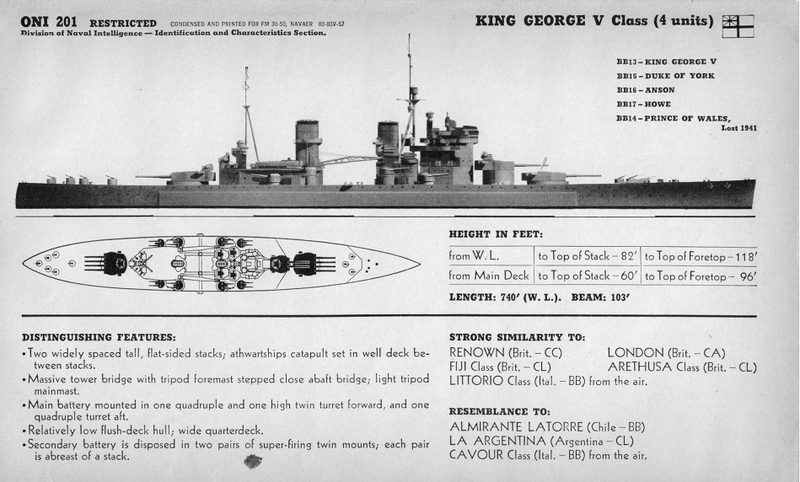 The British designed and began construction on the G3 class in 1921, the Japanese the Amagi Class, and the United States the Lexington Class. 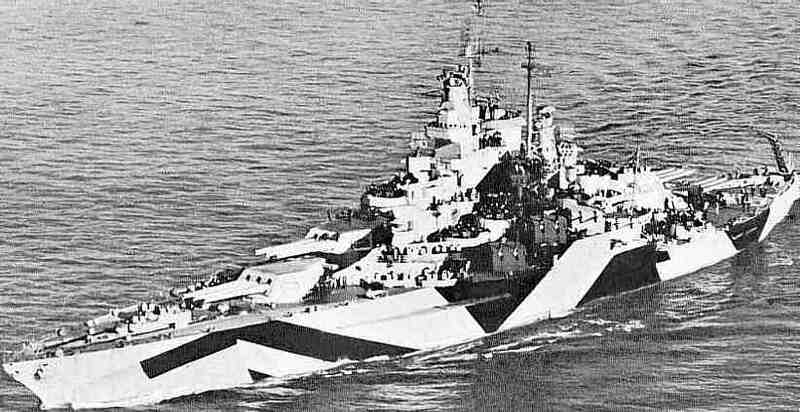 However the construction and completion of these ships as Battle Cruisers was prevented by the Washington Naval Treaty. 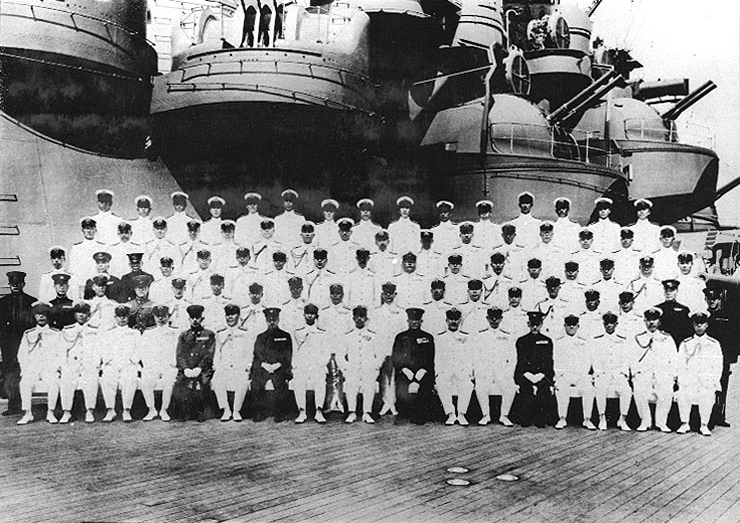 The treaty was ratified in 1922 limited the United States and Great Britain to a maximum of 525,000 tons in their battle ship fleets and 125,000 tons in aircraft carriers. 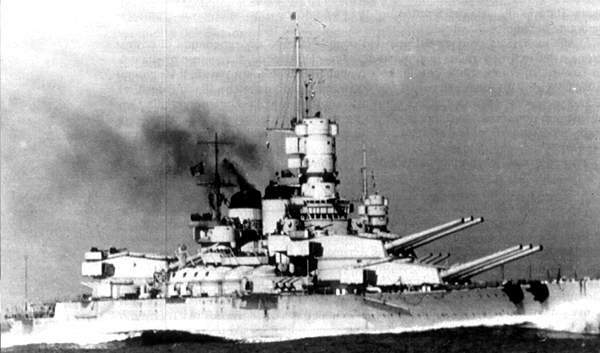 The Japanese agreed to a limit of 315,000 tons and the French and Italians 175,000 tons each. 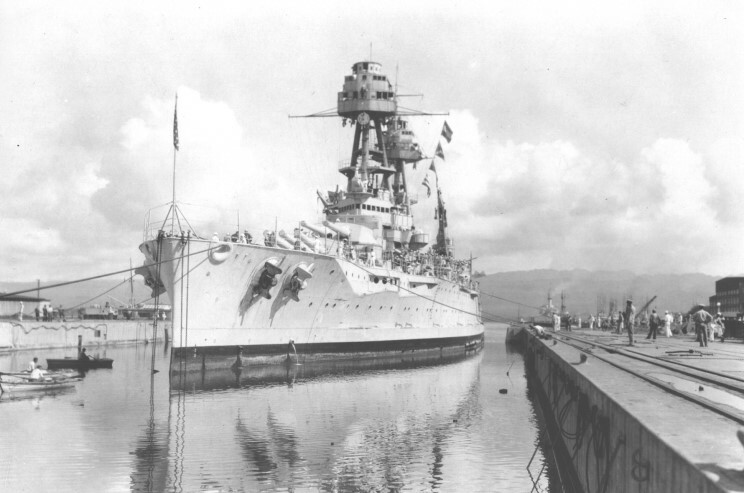 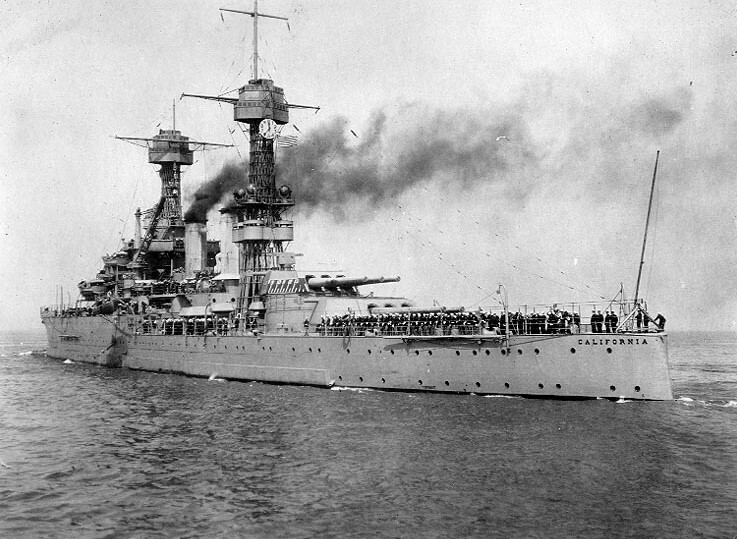 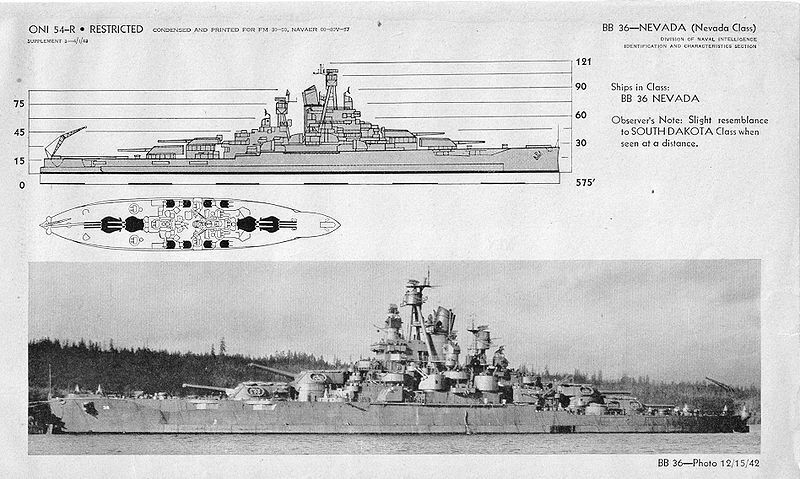 Tonnage for battleships was limited to a maximum of 35,000 tons with a limitation on guns size to 16 inches. 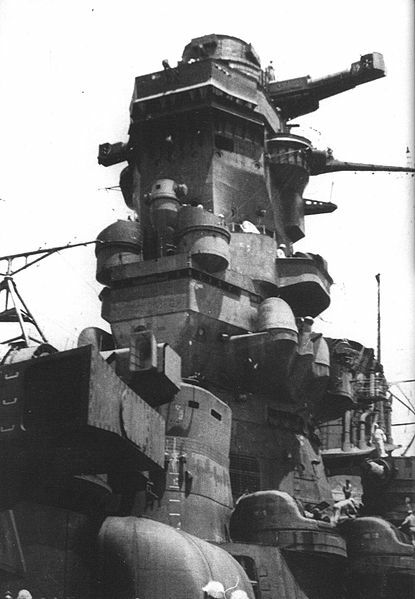 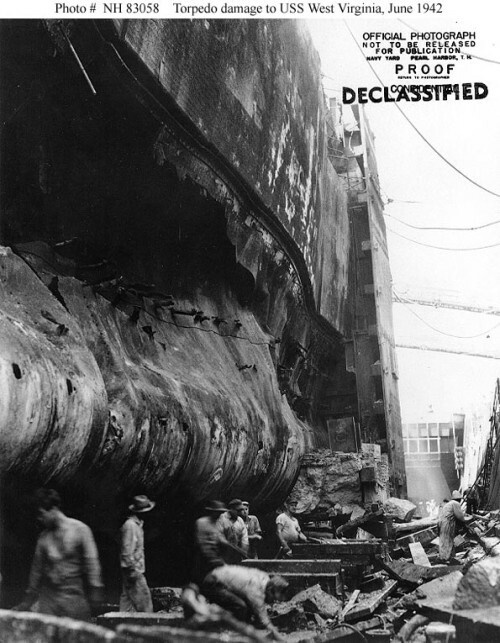 Since the bulk of the ships planned or being built by the US and Japan exceeded those limits they would be effected more than the British whose post war shipbuilding program had not begun in earnest, in fact the G3 Class had just been approved for construction. 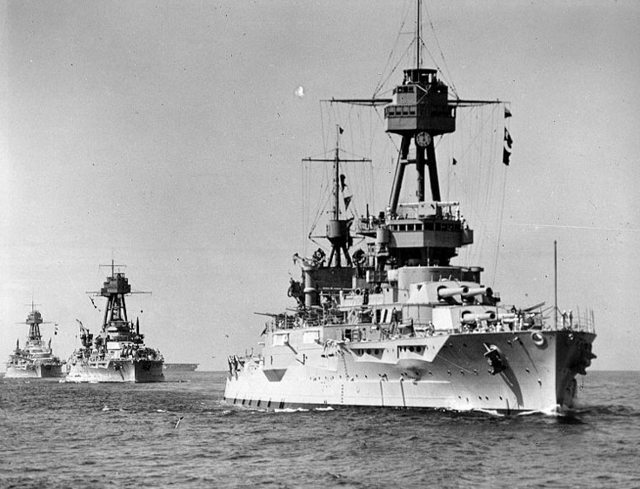 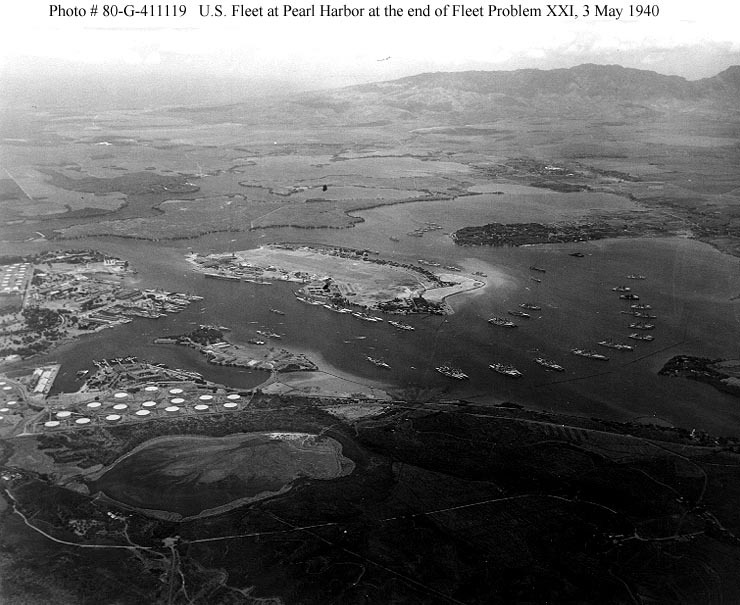 The four ships, none of which were named were ordered between October and November of 1921. 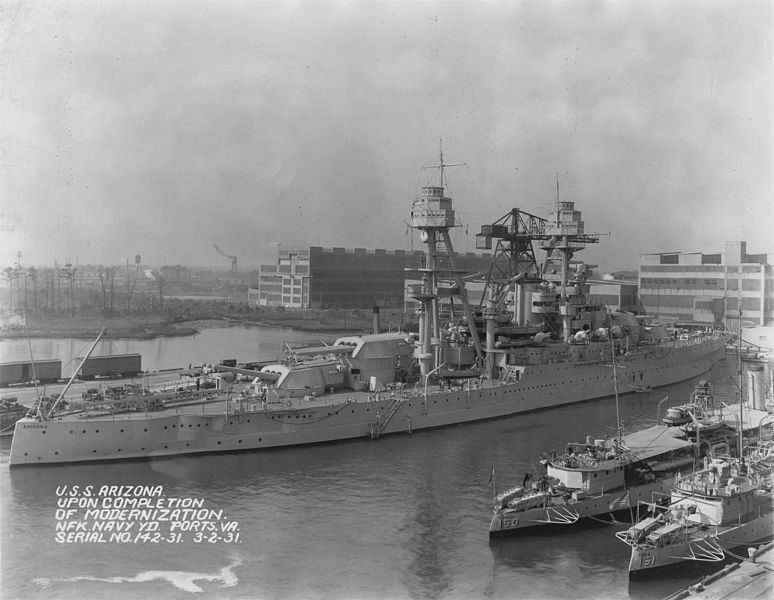 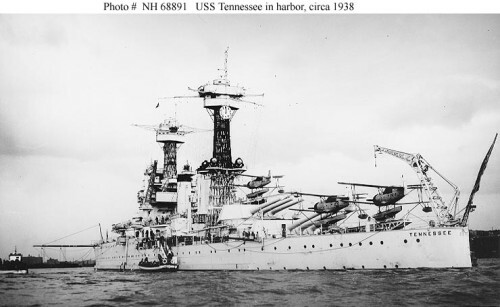 Their construction was suspended on November 18th 1921 and they and the N3 Battleships were cancelled in February 1922 due to the limitations of the Washington Naval Treaty. 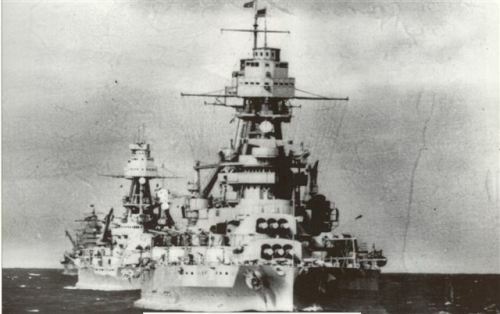 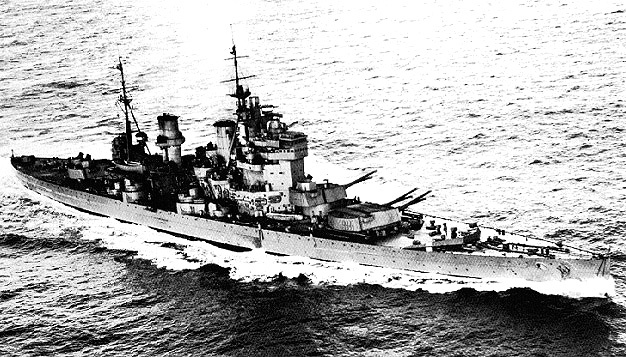 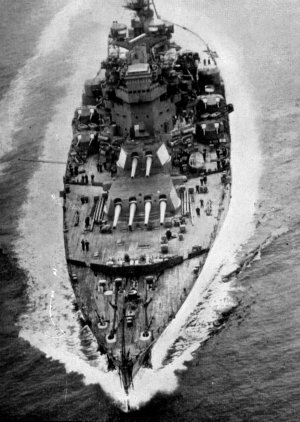 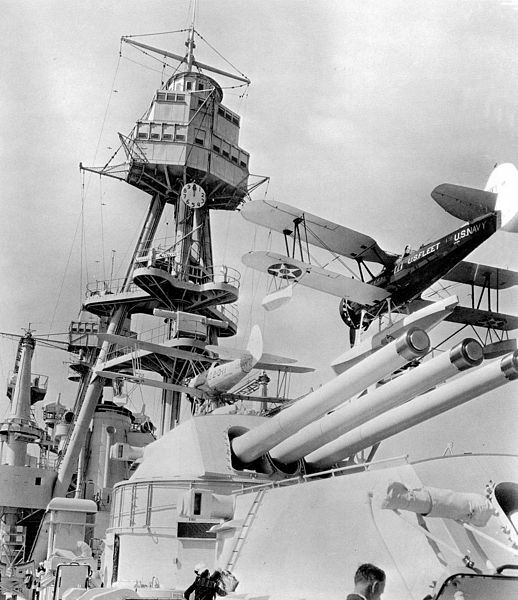 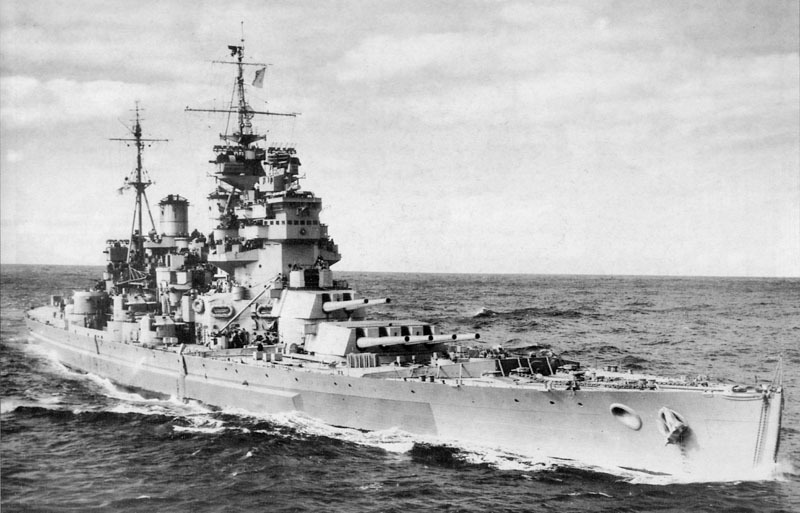 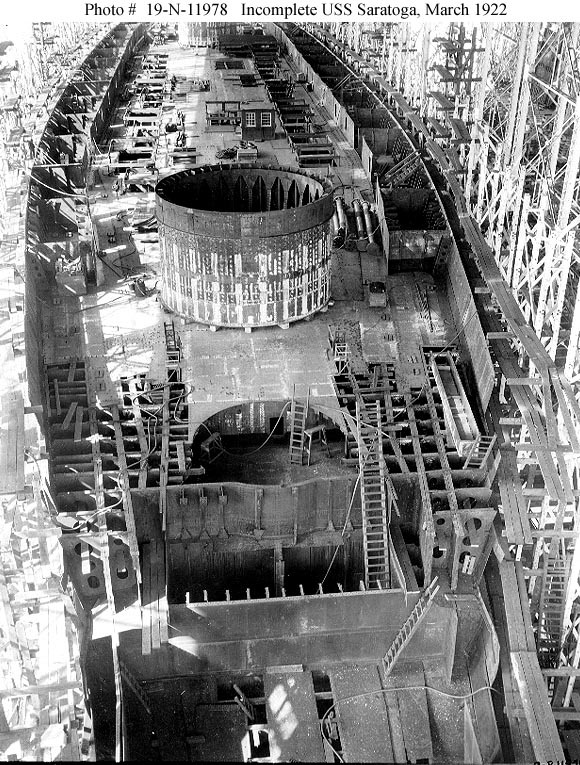 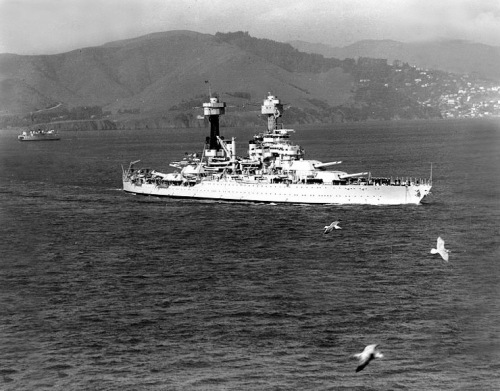 Many concepts of their design were incorporated in the Nelson Class Battleships. 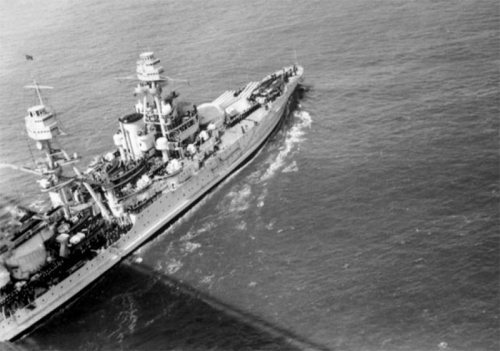 The United States Navy planned the six ship Lexington Class. 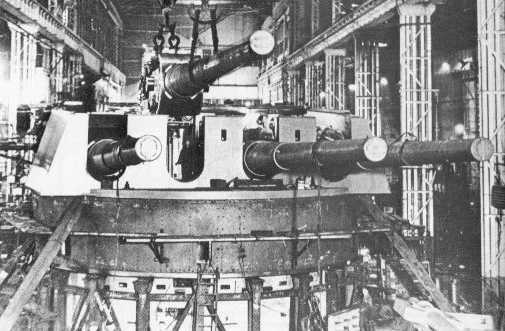 These ships would have mounted eight 16” guns on a ship displacing 43,254 tons at full load. 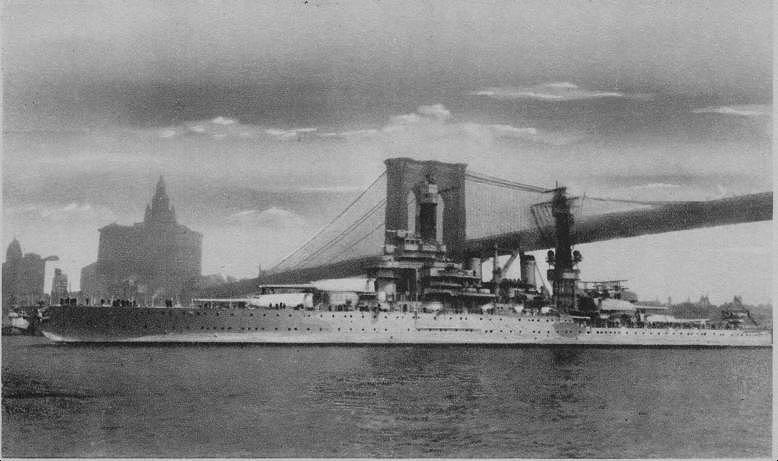 They would have had a maximum speed of 33 knots being powered by 16 boilers which drove 4 GE electric turbines producing 180,000 shp. 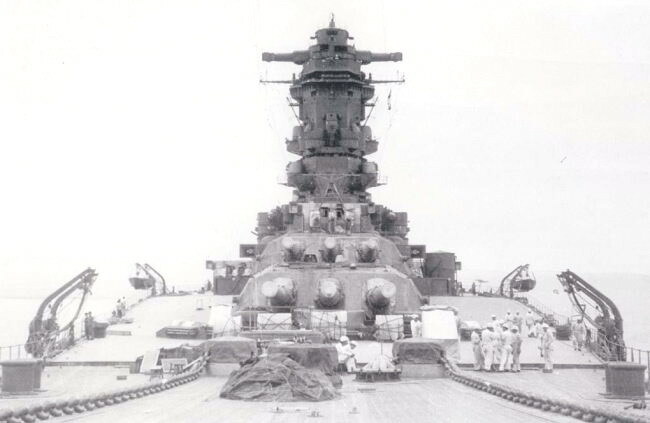 It was a massive engineering plant and the class did not have as heavy armor protection as either the G3 or Amagi classes but were superior in speed as well as endurance. 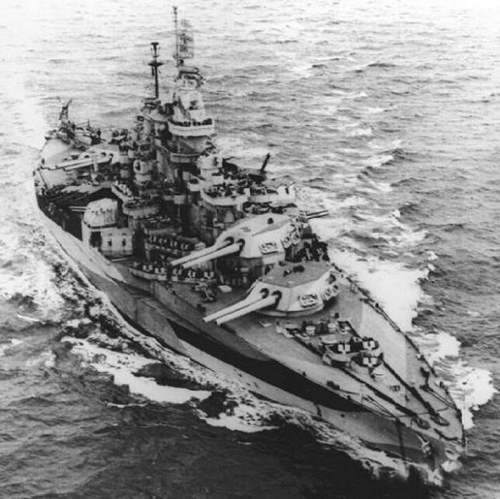 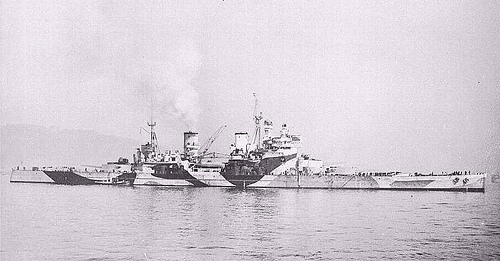 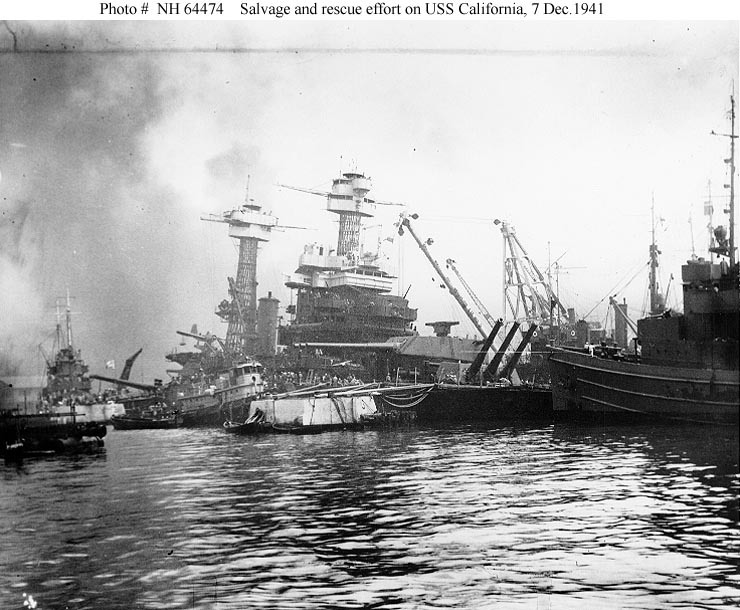 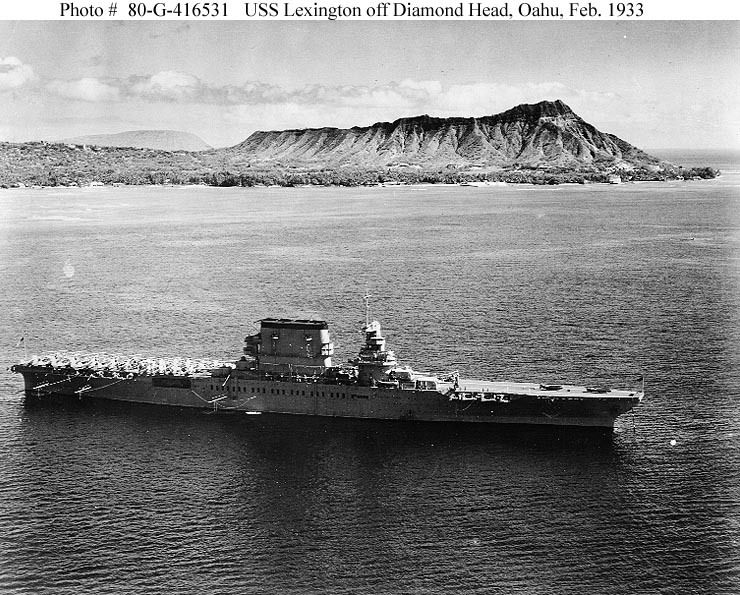 Upon ratification of the Washington Naval Treaty four of the six ships were cancelled and the remaining two, the Lexington and Saratoga competed as aircraft carriers. 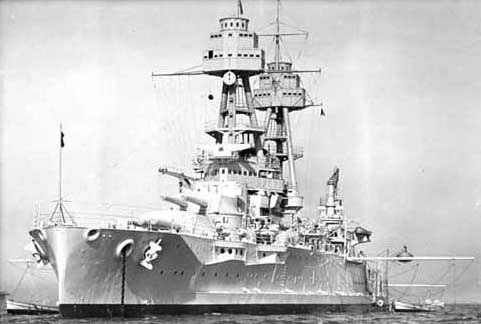 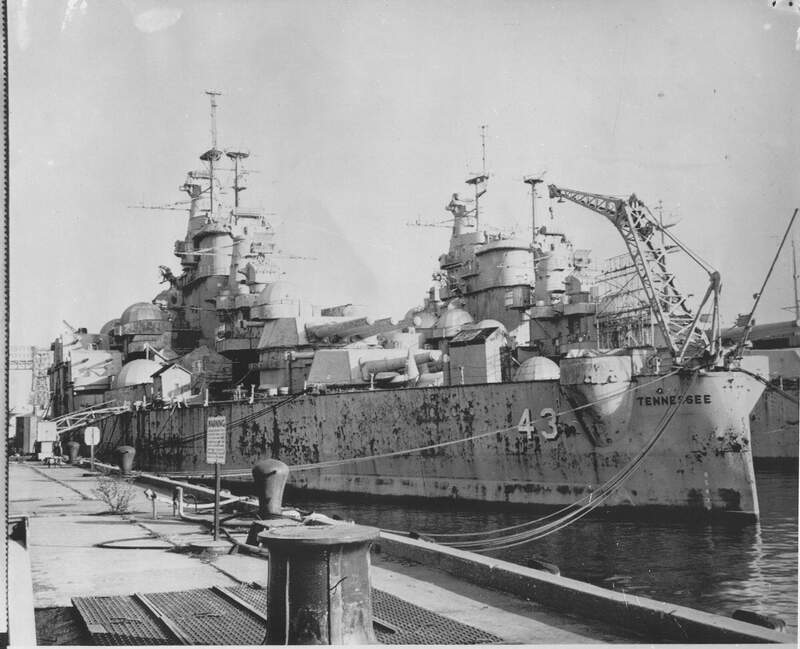 Had any of the ships been completed as Battle Cruisers it is likely due to their speed that they would have operated primarily with the the carriers that the US Navy built during the 1930s. 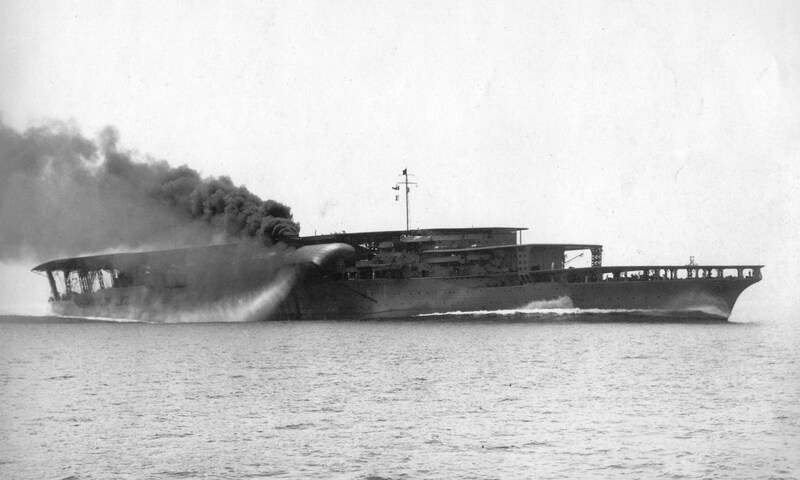 However that was not to be, of the planned 14 ships of these three classes only three were completed, all as aircraft carriers. 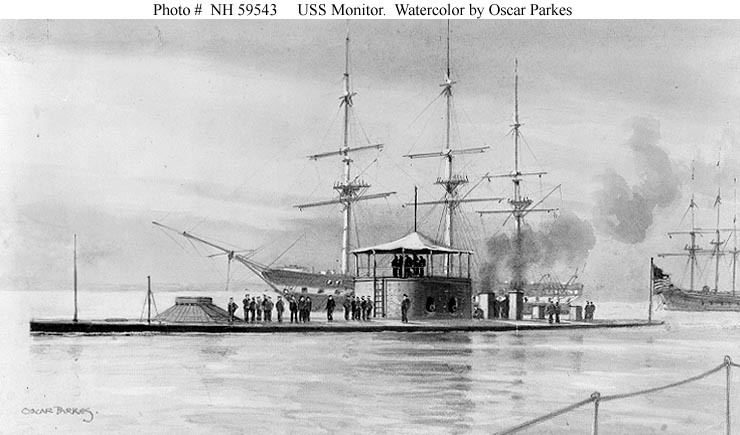 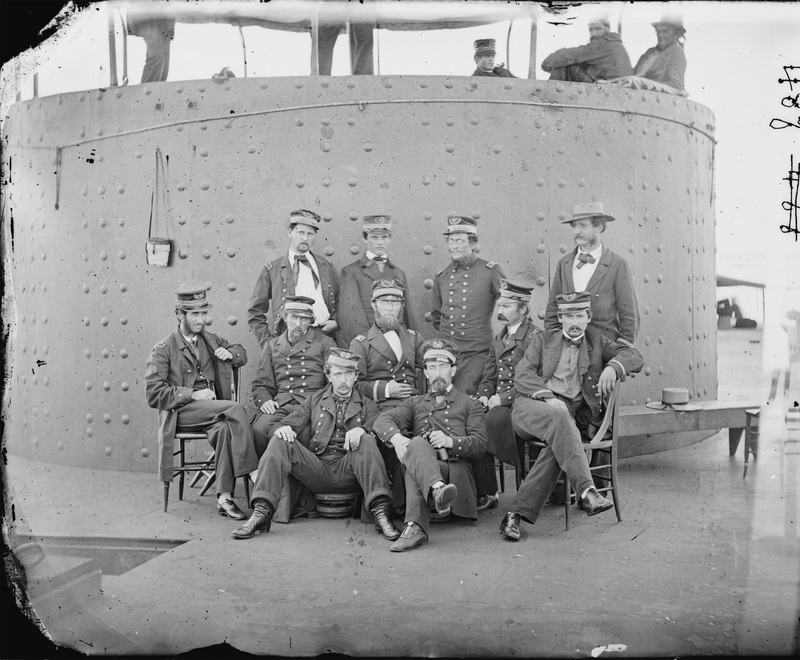 Thus they are an interesting footnote in the annals of naval ship design and not much more.